GIM in its 25th year of operation has decided to make its foray into this area. 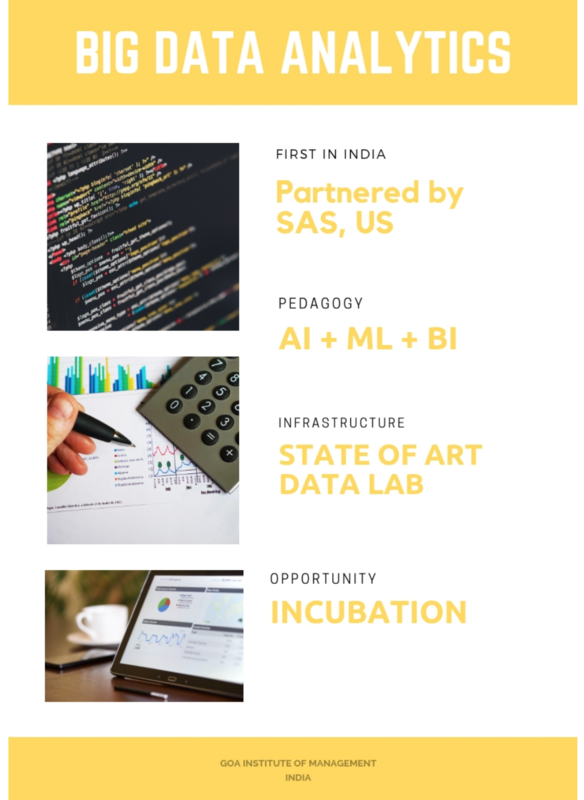 After careful study of the prevailing market for analytics education in the country, we have observed that most courses are catering to the current business needs for having skilled personnel to handle tools and techniques in vogue today. 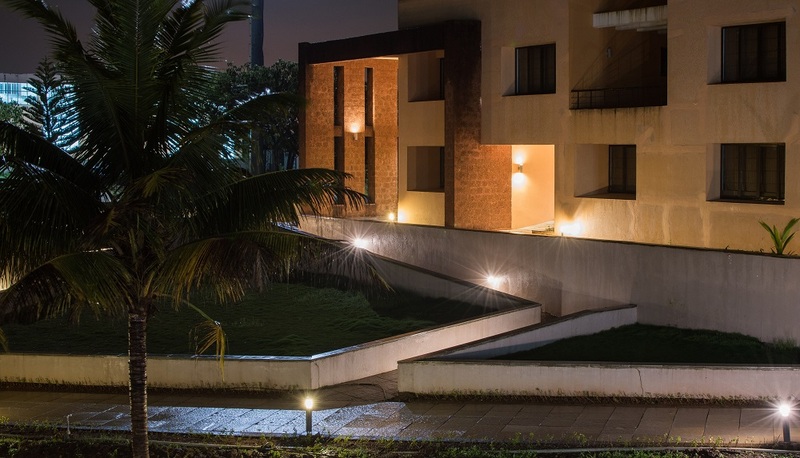 Therefore, even the B-schools that have embarked upon this BDA bandwagon, have largely taken a technology route. GIM consistent with her mission to nurture leaders for sustainable business decided to incorporate BDA in its new course without losing the management orientation. The vision for this programme is to prepare future ready managers who are well versed with the prowess of BDA with hands-on experience with handling of tools and techniques in vogue, so as to manage their respective domains most effectively. The main objective of the programme is to create future-ready, data-fluent managers, who shall be fully equipped to manage the new paradigm of data-driven decision making. The program is designed to give the students adequate understanding of different areas of management with a focus on the application of the BDA tools and techniques to solve business problems. Students will have exposure to statistical theory, data management including big data, and business intelligence systems including machine learning, artificial intelligence and deep learning and related tools, techniques and algorithms. The major emphasis will be on providing hands-on training to the students using all major software tools in vogue and working on actual industry projects. At the end of the program, the students will be fully capable of comprehending actual business situations and apply appropriate tools and techniques of BDA to get enhanced insights into/around the issues/problems sensed by them so as to devise optimum solutions.